Welcome to podcast number 148! Fred and Jim discuss recent photography new such as a new peer to peer camera gear sharing service that launched a new app for CameraLends.com. 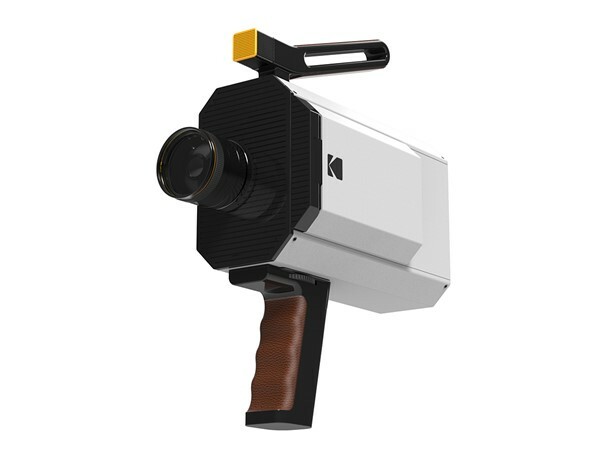 The new Super 8mm movie camera from Kodak is no joke and the Fotobug guys have more information about this retro camera. In addition, Polaroid has announced a new digital camera with a retro design that resembles a vintage 35mm camera. Apple has a patent that appears we may see a dual-camera setup in future iPhones. The New York Public Library has released 180,000 digitized items into the public domain. GoPros latest 4th quarter report is less than stellar and GoPro has announced a 7% layoff in its workforce. Jim and Fred have conducted many workshops and in this episode decide to give their opinion on several subjects that often arise. The discussion includes UV or Skylight filters for lens protection, vests vs photo belts vs backpacks, monopods vs tripods, carbon fiber vs aluminum, full frame vs crop sensors and even more! In addition The Fotobug guys would love to hear your experiences and opinions. Just leave them on The Fotobug Facebook page and we will share them on the next podcast. Coming up this April, the 2nd Annual Tampa Bay Photo Shootout - and Jim will be leading workshops to Camargue, France and back to Slovenia. Stay tuned for upcoming interviews with Luka Esenko on the new Snapp app for mobile devices and Tim Mannakee on the Camargue workshop in France. Stay tuned! Lots of news likely coming as CES in Chicago is getting ready to wrap up. In this first podcast of the new year, Jim and Fred discuss the new Tokina AT-X 14-200 f/2 lens. Also, artist Richard Prince has been taking Instagram photos and selling them as fine art for up to $100,000 and he and the Gagosian Gallery are now being sued by photographer Donald Graham. Also, watch the skies, especially if you are in a downhill ski competition, as a UAV for a television station nearly takes out a competition skier. Samsung has announced a 2TB storage system that has 256 bit encryption and is the size of a credit card! This is no joke, but Kodak has announced it will be producing the first Super 8mm film camera in over 30 years! Also, tune in for lots of news about 4K systems and recommended standards. 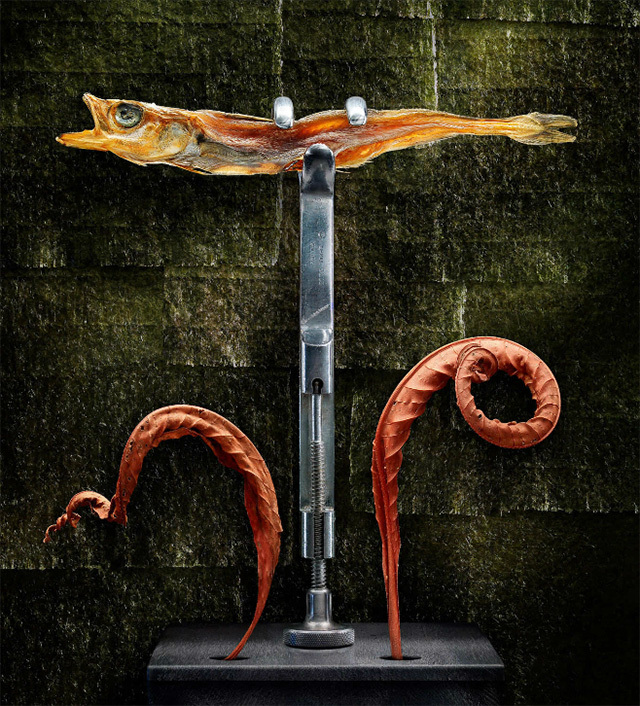 Jim and Fred reach back into the vault and pull out a January 2013 interview with light sculpturer, Harold Ross. Jim will be leading two light painting workshops at the Space Coast Birding and Wildlife Festival in Titusville in January 20-25. If you haven't registered yet - better hurry! Pre-registration ends on January 15. Sign up at www.spacecoastbirdingandwildlifefestival.org We highly recommend checking out Harold's website at www.haroldrossfineart.com to see more of his recent work as well as some excellent tutorials and information regarding his workshops. Coming up, Luka Esenko will return to discuss his new Snapp app (now in beta testing), more in-depth on the Radian 2 and highlights of the Space Coast Birding and Wildlife Festival in Titusville!